We deliver distinctive intelligence and insights focused on energy and resource value chains. Industry-wide and sector-specific market analysis and insight. Corporate strategy – optimising enterprise value and risk in a competitive environment. Transaction support – Energy market advice and independent opinion; acquisitions, divestitures, mergers, and defence modelling and valuation support. Development and commercialisation of Energyview™ branded product and service portfolio. Tailored client solutions leveraging databases, predictive analytics and visualisation technologies. 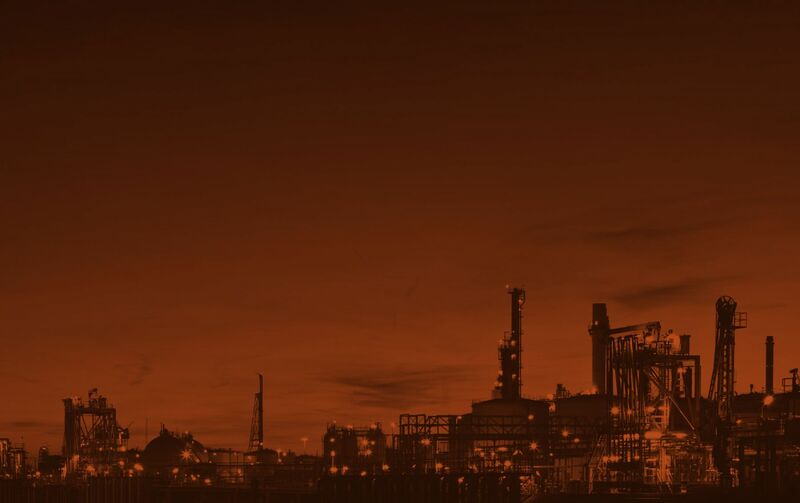 Our service portfolio ensures we are well positioned to assist clients across all major energy sectors at multiple levels – industry, company, asset and policy. We work with a diverse group of energy industry clients nationally and internationally, including energy companies, government, investors, policy makers, market operators and financiers.